Croslite material midsole for lightweight cushioning. Lace runner for Jibbitz charm personalization. Fully-molded Croslite material midsole and outsole. Crocs Hover Sneak Hi Top! 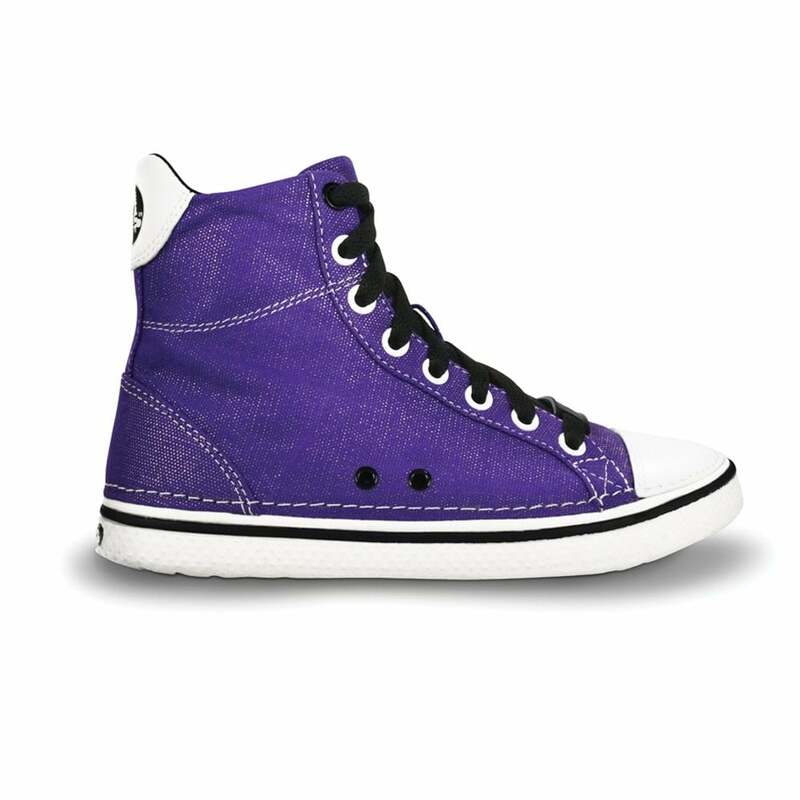 The Hover Sneak Hi Top is a retro styled, classic sneaker with a canvas upper for eye-catching style and fun. It has a Croslite material sole for ultimate lightweight cushioning and a lace runner for Jibbitz charms personalization. Perfect fit. Very comfortable. Better than shown on the picture. Excellent!! !